Scentbird makes it extremely easy to discover new perfumes every month and enjoy a wonderful, sensuous scent whenever you want. Picking your new fragrance of the month is as simple as clicking a button. The Scentbird company cooperates with all the top brands and wholesalers directly, so you know you are only getting real, authentic fragrances every time, not cheap knock-offs. Scentbird allows you to choose from more than 450 designer and niche fragrances with every box. 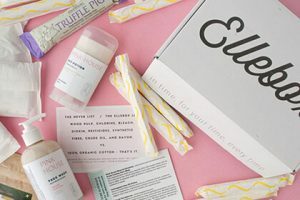 You choose the perfume and the service provides a monthly dose (0.27 oz./8 ml) of the fragrance, neatly packed and delivered to your door. Your perfume comes in a travel-friendly spray and you get a refillable case for free in your first box. The price of the subscription is $14.95 per month and shipping is free of charge. You can purchase women’s fragrances for yourself, but you also get to choose from a vast variety of fragrances for men, with more than 100 exclusive colognes in the offer. 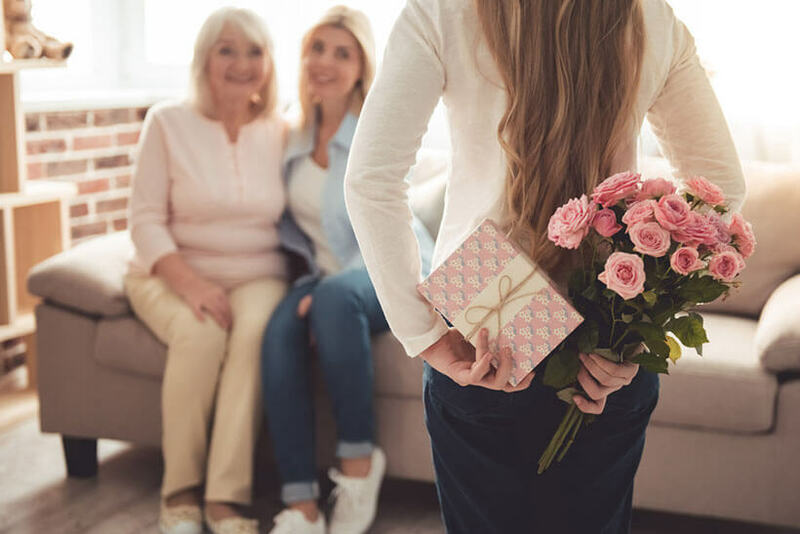 Scentbird perfumes can be bought as a gift and you can choose from a range of lovely gift cards, gift sets, and gift subscriptions lasting 3, 6 or 12 months. Our ratings are the result of an objective and independent evaluation of Scentbird, generating the final rating that reflects the overall quality of the product. Ratings may change as the service changes. Scentbird user rating based on 1 user reviews. Dont believe the company generated fake reviews. Look up recent information on this illegal enterprise. It has become very apparent to me that this company is actually a scam. They have billed me three times and yet have not shipped anything. They billed me for my initial subscription, then billed me again for the "upgrade", yet when i did the upgrade I got a message saying it would not happen until the next cycle in October! They never respond to emails. They claim that they are having issues related to a move. A move that happened 3 months ago!!! How can it take three months to get billing issues squared away. They literally have stole my money. I wish I was lying when I say that. 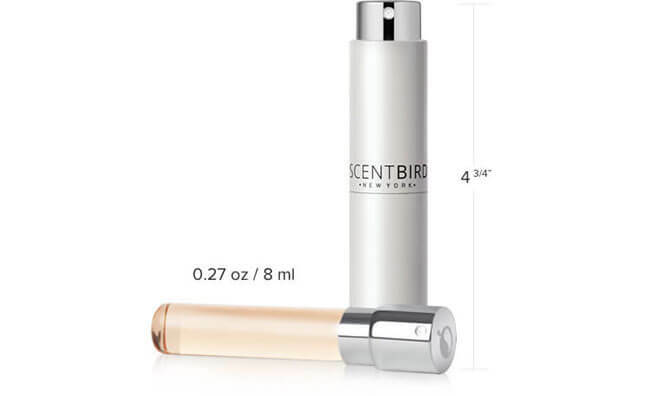 We found 1 verified Scentbird promo code for April, 2019. 15% Off Get 15% Off Your First Month of Scentbird!